“The heart behind the Bushtracks Academy is to equip and educate top British agents about the incredible tourist destination that is Southern Africa in a captivating way, presented by speakers who harbour in-depth knowledge, passion and experience”. These words shared by Christopher Tett, Managing Director of Bushtracks Africa, indicate only a glimpse of what will be offered at the highly anticipated Bushtracks Academy happening at London’s Covent Garden Hotel on Thursday, 04 October. The luxury travel academy invites the top 40 British travel agents and tour operators with a passion to sell packages to the golden triangle of Zambia, Zimbabawe and Botswana – three of the most inspiring countries in Africa. These destinations have become increasingly more popular as desired routes to travel. Various aspects have been refined to make travelling across these borders both easier and more feasible. For example, there is a multi-visa allowing multiple border crossings. There are also new travel routes via air. As a result, these Southern African countries have become a tourism hub of culture and authentic experience. Aptly named, the Bushtracks Academy is being hosted by Bushtracks Africa. The leading destination management, safari and logistics company has been run as a family business for the past 20 odd years. Specialising in Botswana, Zambia and Zimbabwe, the company is founded on passionate employees who are on the ground – and have been since birth. 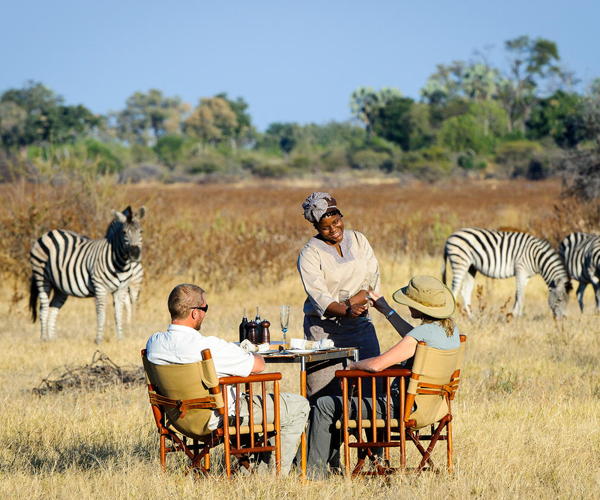 As can be expected from such a business, their knowledge of the regions and experience working with the best suppliers and multi country itineraries has made Bushtracks Africa the management company of choice. It is no secret that most travellers that visit Southern Africa explore more than one country. Bushtracks Africa proudly operate as the only on-ground operators in all three countries. Physically located in these three locations, they are able to offer a unique game experience that is surrounded by a myriad of other authentically African activities. 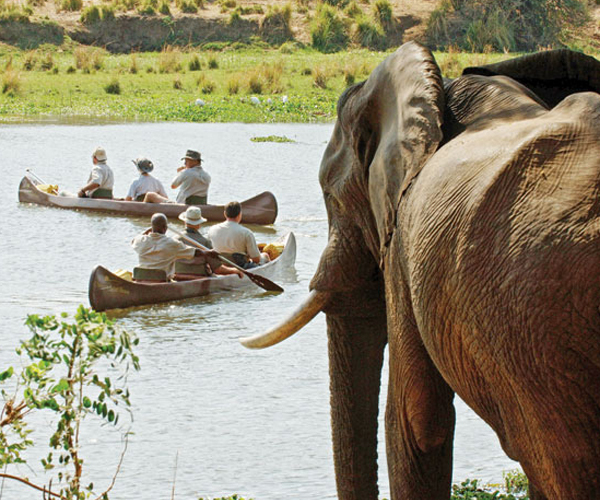 They offer game drives, train journeys, jet propelled water safaris and sunset cruises amongst other activities. The academy aims to share their in-depth knowledge through captivating presentations framed with great audio and visuals, highlighting the best ways to package a Southern African itinerary. The academy will be presented in a cinematic environment that prioritises audio and visual presentation tools. There simply is no better way to communicate the stunning authenticity of the afore mentioned destinations. In this space, agents will be educated on the three countries. They will also be guided on the best ways to package various itineraries. Unique insights and selling points will be shared with the agents by on-the-ground specialists. At the end of the academy, agents will be given the opportunity to share what they have learnt with an exam before graduating and becoming a member of the Bushtracks academy. Being a member of the academy allows agents access to exclusive information on the website. On the day, Botswana will be presented by Megan Conn, Digital Marketing Manager and Project Co-ordinator. Megan grew up in Zimbabwe and spent many family holidays hopping across the border to Botswana. “There will be a huge emphasis on stimulating visuals and captivating knowledge. The presentation is going to ‘wow’ all attendees. We have distinctively authentic insights, and a brilliant relationship with the suppliers. Attendees will be receiving top knowledge, delivered in a captivating way that appeals to multiple generations. Our passion will be tangible as we will be presenting more than a catalogue – we will be presenting our home”. Zimbabwe will be presented by Simon Teede, General Manager of Bushtracks Africa Zimbabwe. Simon lives, breaths and sleeps the country. Zambia will be presented by Christopher Tett, Managing Director of Bushtracks Africa. South African Airways (SAA) have jumped on board as partners to highlight the regional connectivity in the area. In addition, SAA will be offering six agents who attend the academy the opportunity to experience a chosen itinerary. Aspire Travel Club, the high end British travel magazine, also play a large role in sponsorship and have featured the academy in their publication. The support of such strong sponsors has made it extremely easy to approach preferred suppliers. It is also testament that the Bushtracks Academy is an incredible concept being executed by a trusted name. 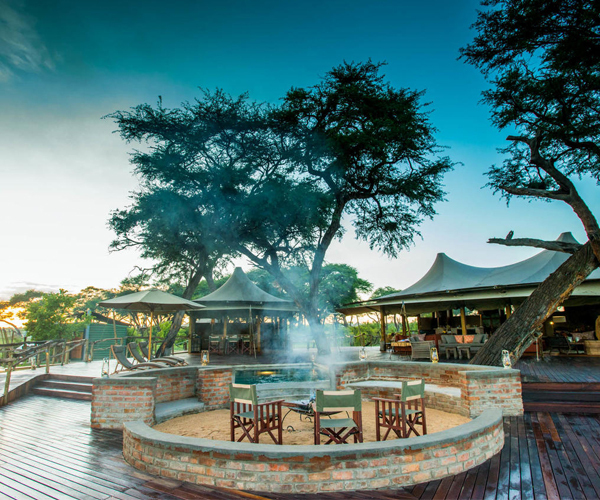 As marketing partners of this luxury destination travel management company, we are excited to experience the wonder that an event such as the Bushtracks Academy brings to Southern African tourism. We look forward to a successful inaugural Bushtracks Academy that not only continues to educate British agents about the amazing experiences available in Southern Africa, but to grow the Academy to reach a larger scale of influence. For more information you can contact Ian Anderson at [email protected]. Alternatively you can visit the Bushtracks Academy website page.